ORANGE — The Chicago-based National Marine Manufacturers Association (NMMA) has officially announced the integration of the Orange-based Southern California Marine Association (SCMA) into a newly formed group: NMMA West. Members of SCMA, a regional recreational marine trade association and boat show producer founded in 1956, voted May 31 to merge with NMMA. 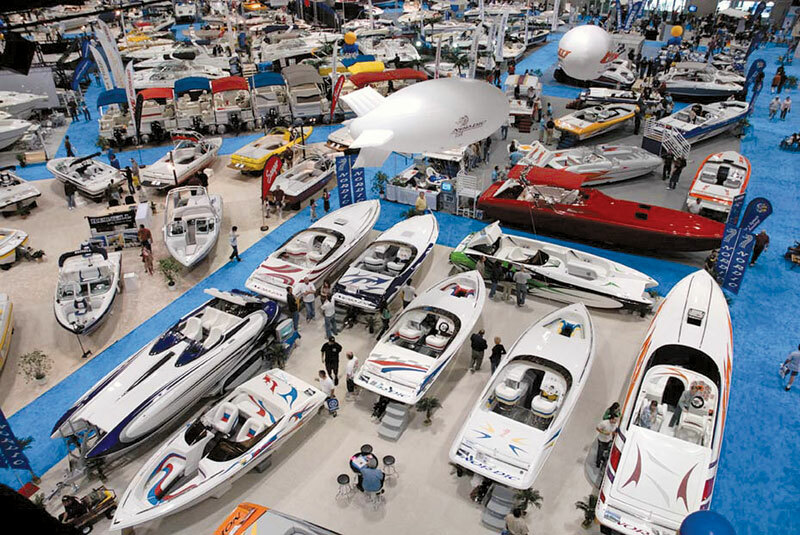 According to the association’s June 29 announcement, NMMA will take on all of SCMA’s assets, maintain SCMA staff in its existing Southern California office and produce the San Diego Yacht and Boat Show, Long Beach Yacht and Boat Show, and Los Angeles Boat Show, beginning with the San Diego show July 26-29. SCMA members who were not already NMMA members will receive three years of paid NMMA membership as part of the integration. A dedicated NMMA West board of directors — composed of representatives from local marine companies — will be formed, and will report to the NMMA board of directors.